Oooooooooooh. 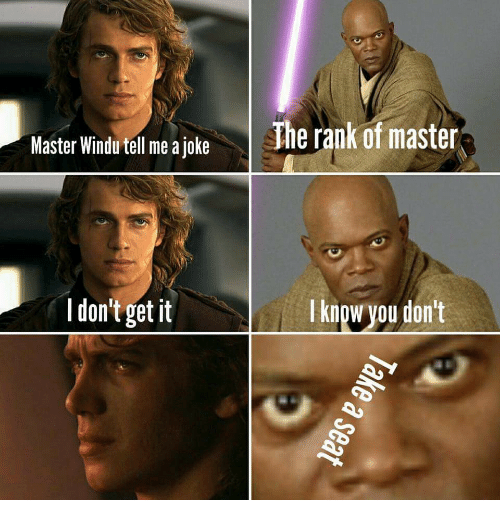 Anakin gets right back in there though. 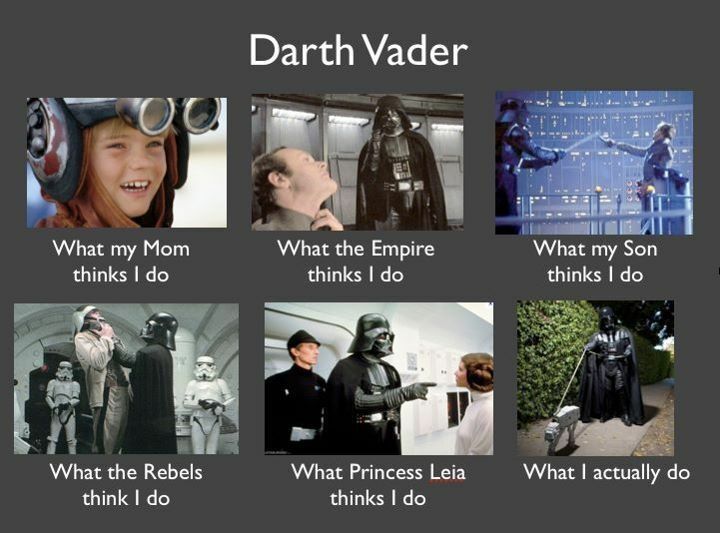 Being a Darth Lord ain't all it's cracked up to be. Why Darth Maul will always be the best Star Wars ever. Ellenor Sheadow Great memes againnn! !